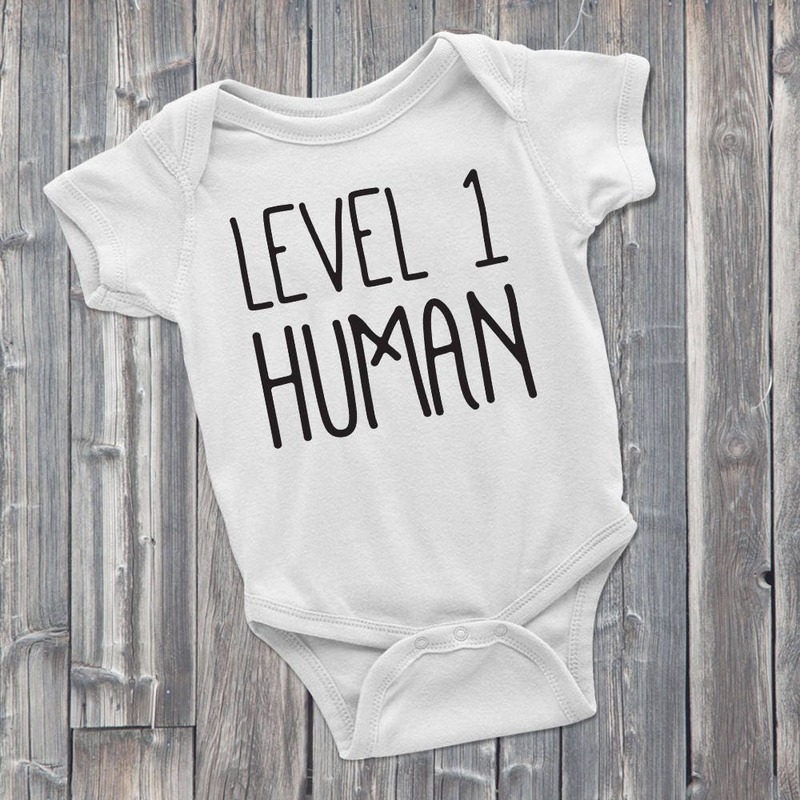 Celebrate the beginning of your child's adventure with a Level 1 Human DnD baby ONESIE by Level1Gamers. 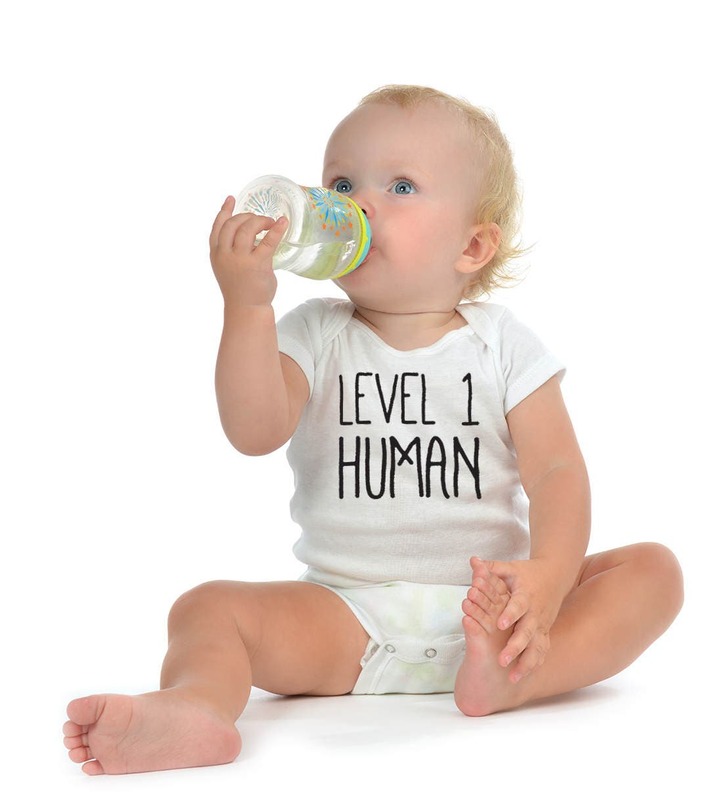 Your brave tot will need time to develop into their future character class; however, they're starting small for now. 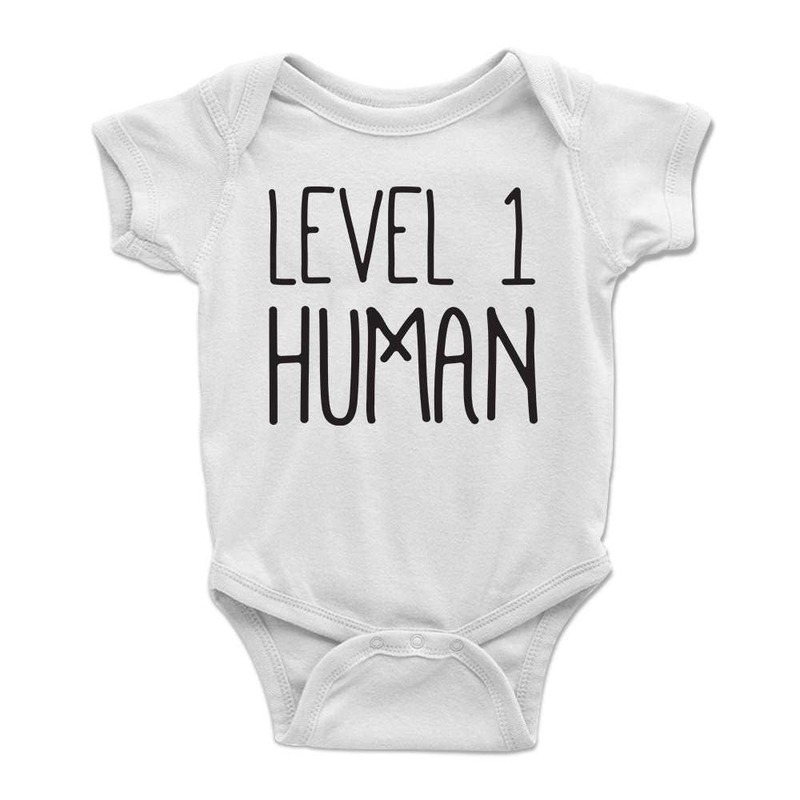 Makes a great baby shower gift for those geek friends you know or maybe a great gift for yourself! Conjured from the finest cotton fabrics that man has to offer and magically sealed with high quality heat transfer vinyl. Available in many human sizes and is unisex for both male and females. 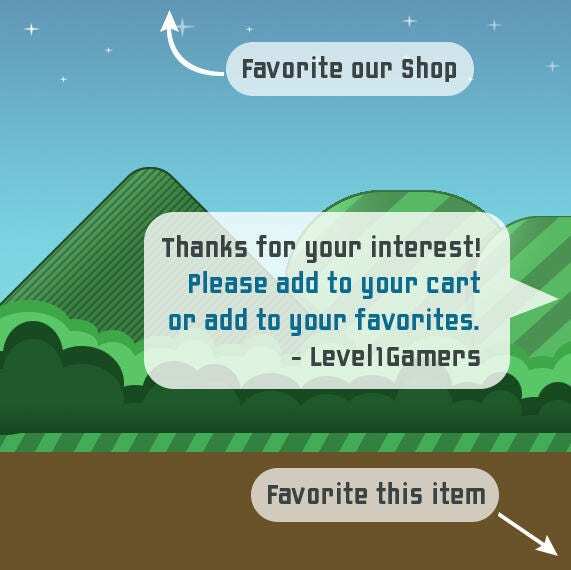 Remember gamers this makes an awesome present for friends who love role-playing ONESIES, geek ONESIES and funny ONESIES!